In 2002, five women are discovered barbarously murdered in Sierra Leone. Reuters Africa correspondent Connie Burns suspects a British mercenary: a man who seems to turn up in every war-torn corner of Africa, whose reputation for violence and brutality is well-founded and widely known. Connie’s suspicions that he’s using the chaos of war to act out sadistic, misogynistic fantasies fall on deaf ears—but she’s determined to expose him and his secret. Connie encounters the man again in Baghdad, but almost immediately she’s taken hostage. Released after three desperate days, terrified and traumatized by the experience—fearing that she will never again be the person she once was—Connie retreats to England. She is bent on protecting herself by withholding information about her abduction. But secluded in a remote rented house—where the jealously guarded history of her landlady’s family seems to mirror her own fears—she knows that it is only a matter of time before her nightmares become real . . . . This book is described as ‘electrifying’, I can’t really agree with that. It moved along rather slowly, more character development then plot, a side plot that was detracting and unnecessary and an unsatisfying ending. Connie states she doesn’t remember exactly what happened, but her statements (Her mother mentions a conversation Connie had with her father, one you never heard of till then) make you wonder if that is true and as the reader, I was left with more questions then answers. For a true crime book, that is often the case, when I read a novel, I like more answers and less questions. 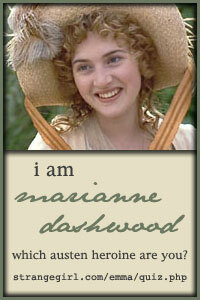 I would hesitate before reading another of her books. 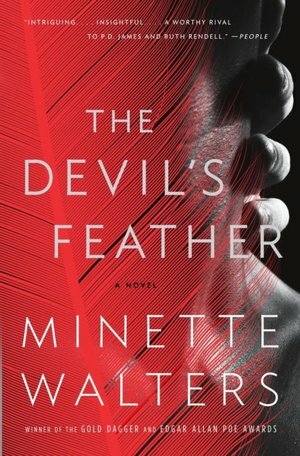 Posted by Belleza on February 27, 2009 in Suspense and tagged Library Book, Minette Walters, Review. Hi Bella,Thanks for the review. I really appreciate hearing when a reader has concerns about a read. You addressed these and didn’t simply say you didn’t like it which isn’t at all helpful without explanation.Thanks, too, for coming by.I’d love to link to your posts, but I’m having trouble using the Create a Link option. If you could help, I’d appreciate it.